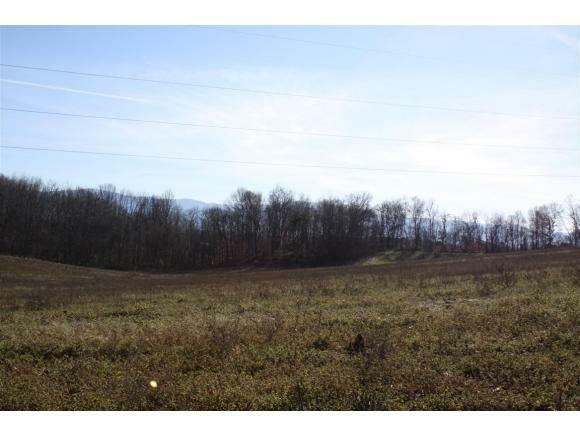 0 Gravel Hill Road, Limestone, TN 37681 (MLS #372214) :: Highlands Realty, Inc. 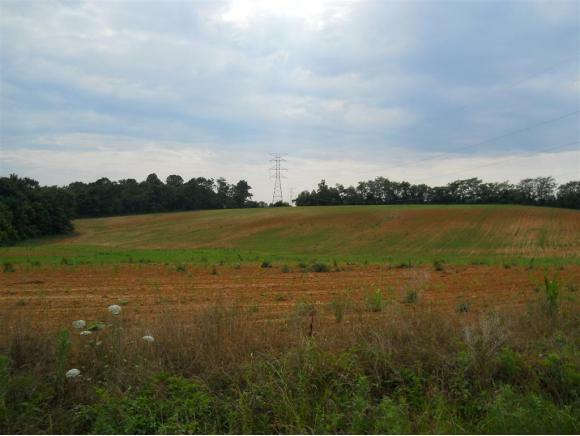 Excellent tract of land that lays well with lots of road frontage on State Route 353 ( Bailey Bridge Road ) and Gravel Hill Road, and is convenient to 11E. 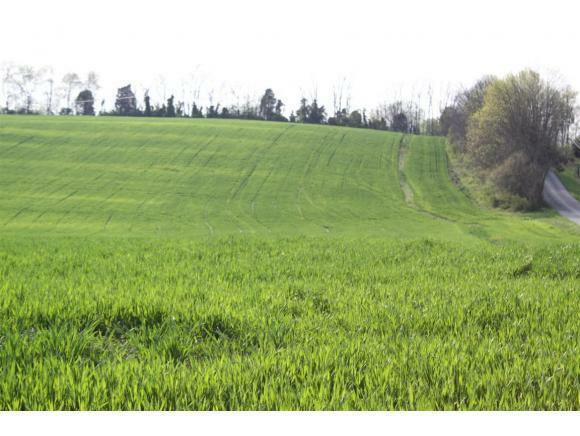 Partially wooded and part rolling pasture, currently with a corn field lease, which could be continued. There is public water along Bailey Bridge Road. The possibilities are endless and it is priced competitively to sell. 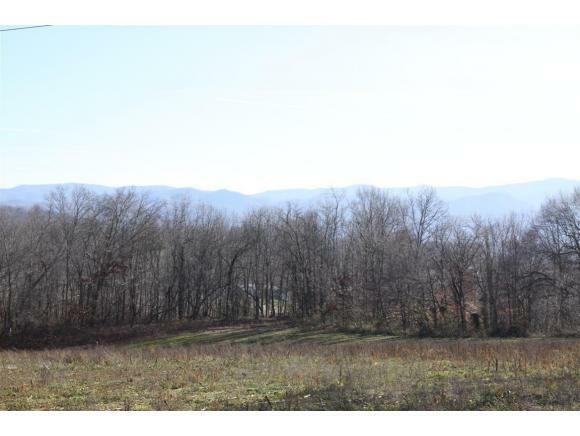 Enjoy the peace and quiet of the country while being a short drive from Jonesborough and Johnson City. Information herein deemed reliable but not guaranteed, Buyer/Buyers Agent should verify. Listing provided courtesy of Dwight Campbell of Century 21 Legacy.